On the Lookout for Payroll and Employee Leasing Help? Payroll, employee leasing, and team management are all crucial aspects of modern business. Every business is different, but each one has the same goal in mind: to focus on satisfying customers and to grow their organization. Companies flourish most when more time is spent on money-making action rather than wading through excessive administrative and compliance tasks. Managing your employees can be a profit-sucking expense that draws your best people away from revenue generating activities. To maximize efficiency and reduce liability, many companies are outsourcing these management tasks to a Professional Employer Organization (PEO). Working with a PEO can help any company focus on its core strengths and boost productivity. How Can a PEO Help with Payroll, HR, and Other Duties? 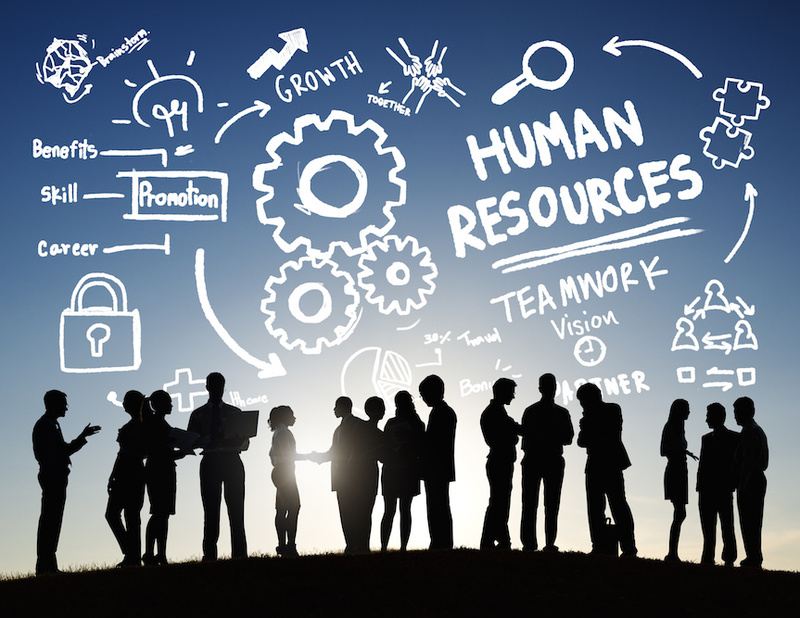 A Professional Employer Organization is designed to handle several critical business functions connected to team management and human resources. These aspects of business can be difficult to deal with for multiple reasons. While they require a significant amount of knowledge to manage properly, they do not generate revenue directly. Individuals who do not have the proper training can spend hours working on these tasks. No matter how conscientious those untrained people are, they can commit errors. An error in team management or human resources can result in costly legal issues. That’s why more and more companies are outsourcing these tasks to specialists. How Does Employee Leasing Work? These areas are vital to any business, and ensuring they are handled properly can help prevent complicated issues in the long term. The benefits of hiring a PEO will be seen in multiple ways. These professionals can help provide financial and organizational perks to any company. By outsourcing complicated and time consuming tasks like HR and employee relations to a professional company, an organization can dedicate more time to their specialties. In addition to saving an organization money, a PEO can reduce legal liabilities and make sure compliance is met in accordance with all laws and regulations. This gives management peace of mind and helps a company focus on their core capabilities and increase revenue. Given the money that will be gained in the long run, this type of resource is very cost effective. The PEO experts at Norgard Insurance Group can help you choose a highly skilled professional employer organization to handle HR and employment issues with speed and accuracy. Contact us online or call (813) 454-5072 today to find out more about payroll and employee leasing services.